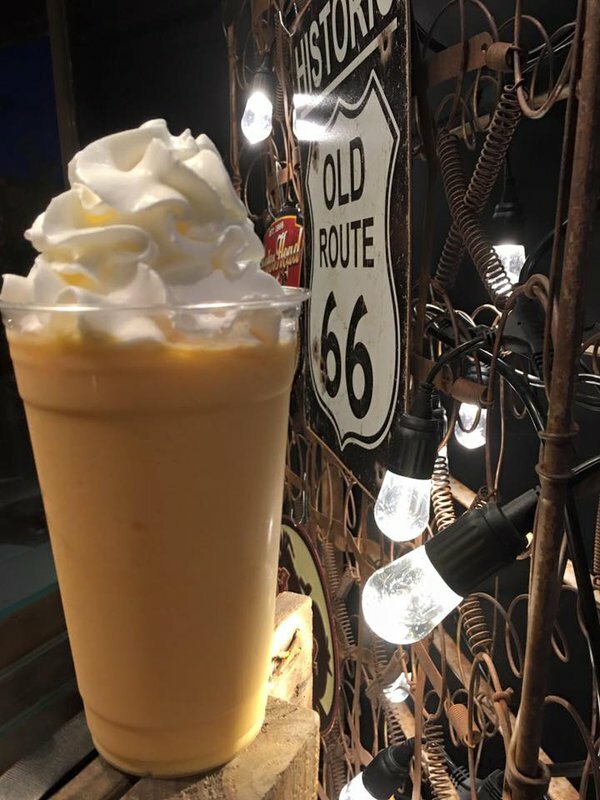 Get your caffeine fix at Beyond the Pallet Coffee Shop, just off Route 66 in Elk City. 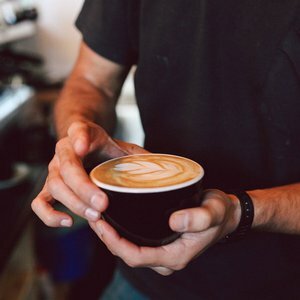 Order your favorite coffee drink, relax, sit back with a good book or chat with friends and enjoy the quaint and cozy atmosphere that defines this shop. 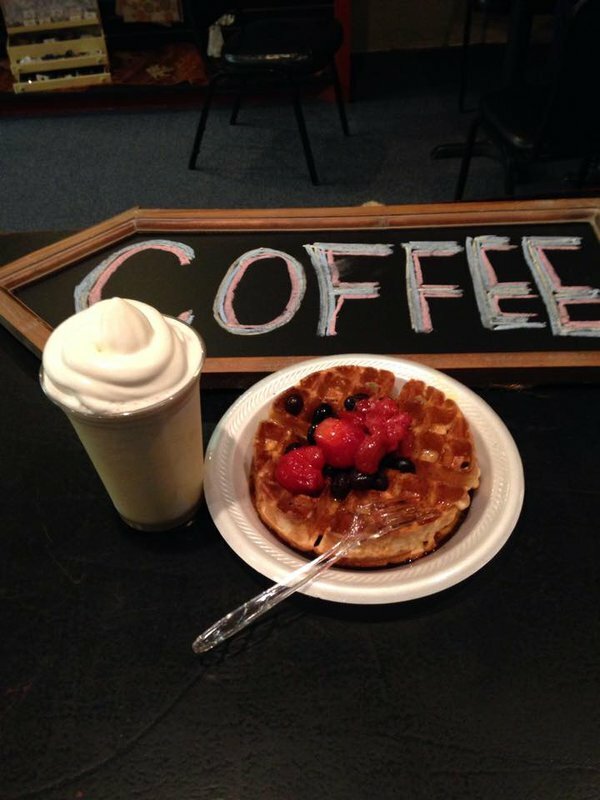 In the morning, grab one of the cafe's pastries or a fresh waffle and load it up at the waffle bar. 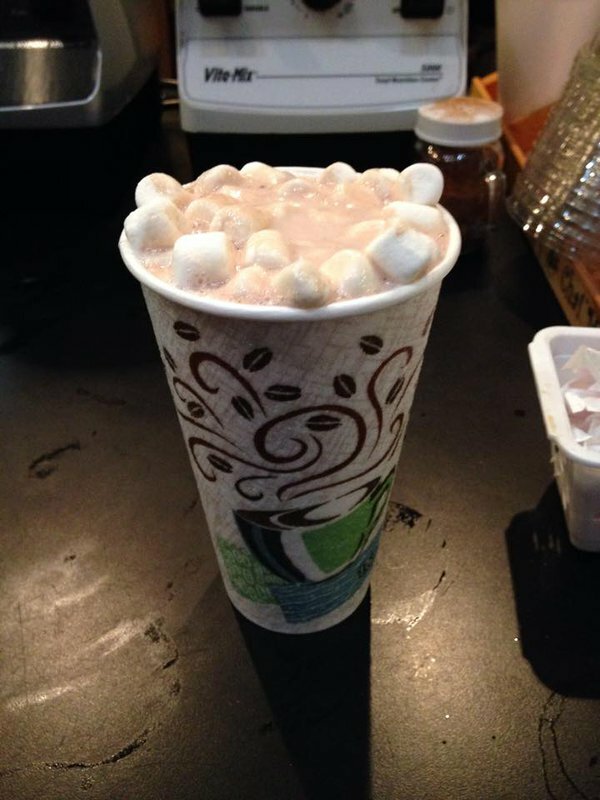 At lunch, the shop features a daily house made soup to warm you right up. 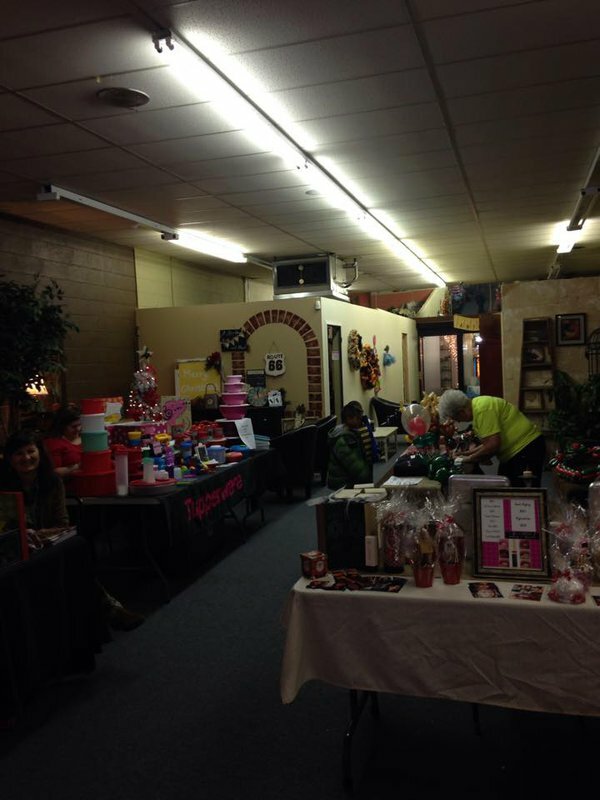 This combination coffee shop and boutique also has cute decorative items for sale from different vendors. 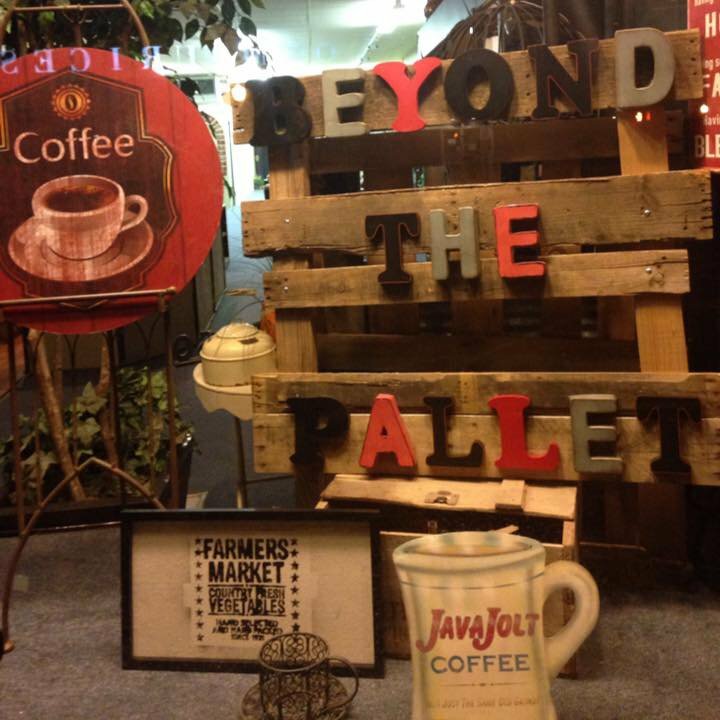 Paint nights, book signings and open-mic night are some of the upcoming events to be hosted by Beyond the Pallet. S Main St, just off I 40.